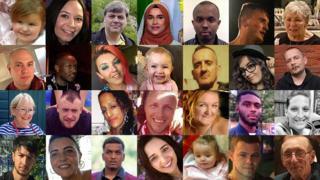 With the number of fatal stabbings in England and Wales in 2017-18 the highest since records began – the BBC has tracked the first 100 killings in 2019 – revealing the people behind the headlines. 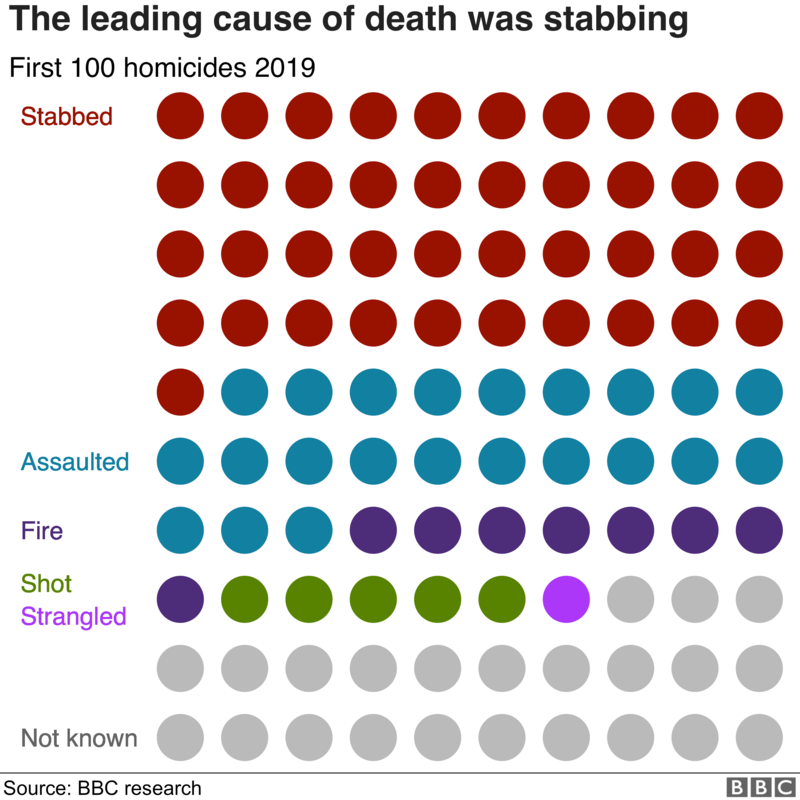 Stabbings were the largest single cause of death, totalling 41 fatalities out of 100, with the remaining 59 resulting from other causes such as assault or fire. 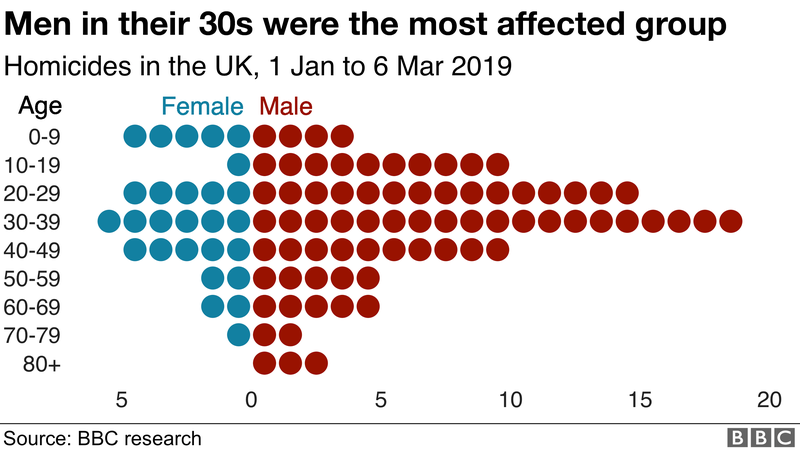 The age range of victims is strikingly wide. A fifth of those killed this year were under the age of 20, but most commonly, victims were in their 20s and 30s. The youngest was a one-month old baby boy and the oldest were twin brothers killed in Exeter, aged 84. Twenty-two victims were killed in London, nine in Greater Manchester and eight in the West Midlands. Below are the names and, where available, photos and profiles of those who have tragically lost their lives so far this year. 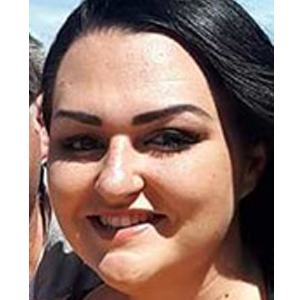 Thirty-three-year old mother Charlotte Huggins died just a few hours after celebrating the start of the new year. She was stabbed at a residential address in south London and died at the scene. In a message posted on Facebook shortly before being attacked, Ms Huggins had wished her friends and family a “healthy, happy 2019”. 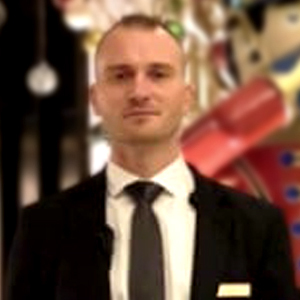 Tudor Simionov, 33, was working as a doorman at a private New Year’s Eve party. 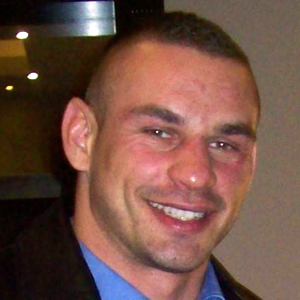 Mr Simionov, a Romanian national, was stabbed to death when a group of men tried to gatecrash the party. A woman and two of his male colleagues were also found with stab injuries. Jay Edmunds, 27, was described as “a vibrant, funny, beautiful, loving daughter and sister” by her family. She died in a house fire on New Year’s Day. Two others, Billy Hicks and Ashley Martin, were also killed in the fire. Police suspect Mr Martin started the blaze. Billy Hicks died in a house fire with two other people on New Year’s Day. He was described by his family as “a very caring and loving person”. Jay Edmunds and Ashley Martin also died in the fire. Police suspect Mr Martin started the blaze. Sixty-two-year-old Brian Fox died after an incident at a taxi rank in Dundee city centre. Prosecutors say he was punched by two men. Mr Fox was found injured at about 01:15 and died later in the city’s Ninewells Hospital. David Capseed, 57, was found injured at a supported living premises in Liverpool. He died in hospital a short time later. A post-mortem examination found that he had suffered blunt force head, neck and chest injuries. Lee Pomeroy died after being attacked on a train in Surrey during a day out with his 14-year-old son. Police say he was stabbed nine times in the “unprovoked, violent attack”. 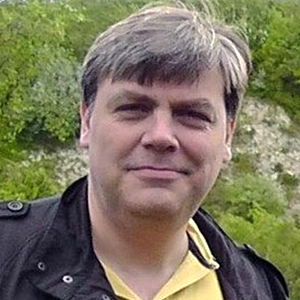 Mr Pomeroy, 51, from Guildford, was described as a “devoted family man”. Simbiso Aretha Moula, 39, and her husband Garikayi, 51, were found dead at their home on 4 January. Post-mortem examinations found Mrs Moula had been strangled and Mr Moula had died from hanging. Detectives are treating the incident as murder and suicide. 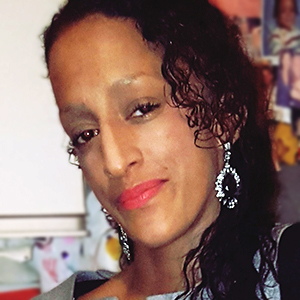 Thirty-five-year-old Sarah Ashraf was found dead in a flat on the Isle of Dogs. Her 32-year-old brother was charged with her murder. 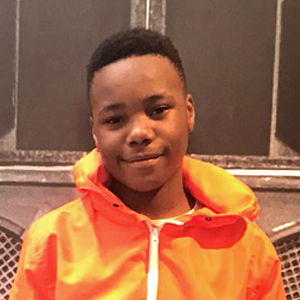 Jaden Moodie, 14, was knocked off a moped and stabbed to death in what police described as a targeted attack. Jaden had moved to London from Nottingham with his mother for a “new start” six months before he died. 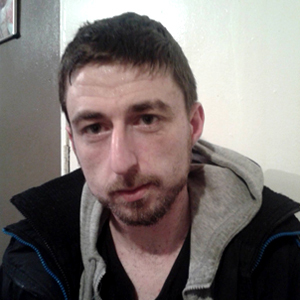 Gavin Moon, 31, died from stab wounds at a property in Tyne and Wear on 8 January. He was described by his family as “a devoted dad to his children and a loving son”. Przemyslaw Cierniak was found with stab wounds on Wormgate in Boston. Mr Cierniak, 41, was pronounced dead at the scene. 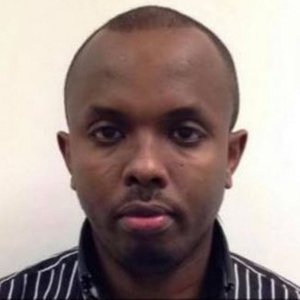 Thirty-two-year-old Bashir Abdullah was found dead at a block of flats in Bristol. Asma Begum, 31, was found with a neck injury at an address in Tower Hamlets. Police were called to the address in Poplar, but Ms Begum was pronounced dead at the scene. Grandmother Leanne Unsworth was found dead at a house in Burnley. 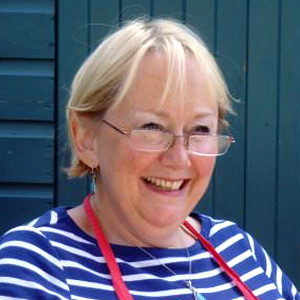 She was described by her family as a “well-loved daughter, mum, niece and grandma who will be sadly missed”. A post-mortem concluded that she had died from head injuries. Christy Walshe, 40, was found seriously injured after being shot in the face. The Southend mum, who had grown up with her grandparents, died two days later in hospital. 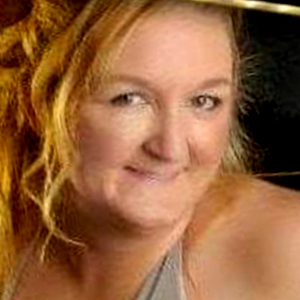 Stabbing victim Alison Hunt, 42, had a “heart of gold” and was a “wonderful” mum, her family said. Her body was found at a property in Swinton, Greater Manchester, on 16 January. 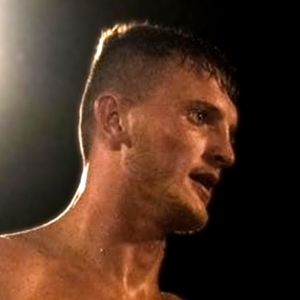 Professional boxer Tom Bell, 21, was shot through a pub window in Doncaster on 17 January. He later died in hospital from gunshot wounds to his chest and abdomen. Mother of two, Luz Margory Isaza Villegas, 50, went missing from her home in Hemel Hempstead on 12 January. Police found her body on Northchurch Common, near Berkhamsted, five days later. 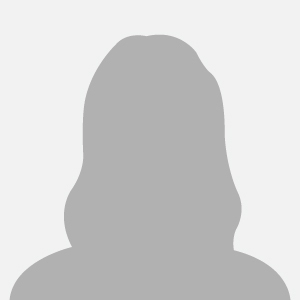 She is believed to have been murdered. 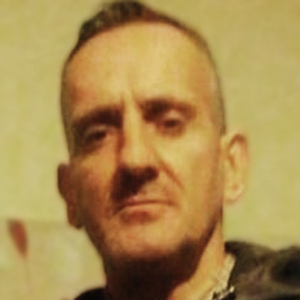 Father-of-two Wayne Boylan, died after being shot in the head at a flat in Warrenpoint. Police say the 37-year-old was attacked while enjoying an evening at a friend’s house. Two masked men burst into the flat and shot him, police said. A 21-year-old woman with Mr Boylan in the flat was also seriously injured and taken to hospital for emergency surgery. Frank Sinclair was 61 years old. He was found dead near to Riverton Drive in East Kilbride. 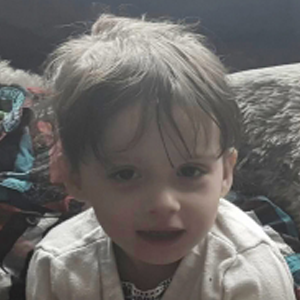 Three-year-old Casey Lea Taylor was found dead with her one-year-old sister, Darcey Grace Stevens, at their home in Little Lever. The body of their mother, Tiffany Stevens, 27, was also found. Police said they were not looking for anyone else in connection with the girls’ deaths. 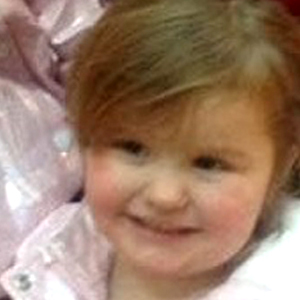 Casey Lea’s father, Liam Taylor, said Casey was “a beautiful little girl who was deeply loved by many”. 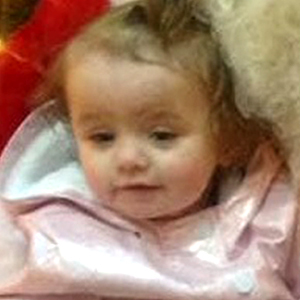 One-year-old Darcey Grace Stevens was found dead with her three-year-old sister, Casey Lea Taylor. The body of their mother, Tiffany Stevens, 27, was also found at the family home. Police said they were not looking for anyone else in connection with the girls’ deaths. Darcey’s father Gary Eden said: “She will always live on through me”. 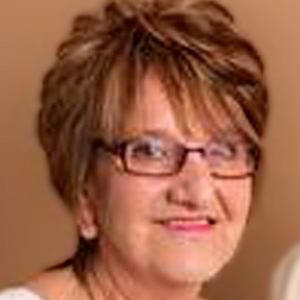 Sixty-nine-year-old Mary Annie Sowerby, known as Annie, was a “devoted wife” who “filled her life with joy and happiness”, her family said. Ms Sowerby, who was married with two children, was found seriously injured at a property in Dearham. She was treated by paramedics but died of her injuries. Her son Lee Sowerby, 45, has been charged with her murder. 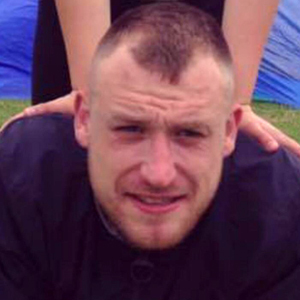 Stephen O’Donnell, 33, was attacked while in prison at HMP Risley, near Warrington. He was stabbed on E Wing of the prison and rushed to Warrington General Hospital. A 44-year-old woman was found with serious head injuries at an address in Albert Road, Handsworth. The body of a man believed to be in his 50s was found at a property in Bury. 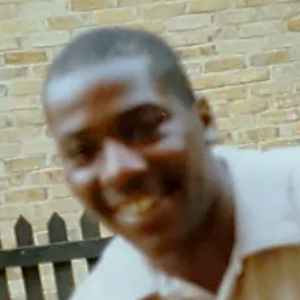 Ian Ogle died after being stabbed and beaten in the street near his home. The father of two and had acted as a spokesman for the loyalist community in East Belfast. Police said a gang of at least five men were involved in the attack, during which Mr Ogle was stabbed 11 times in the back, severely beaten and left to die. 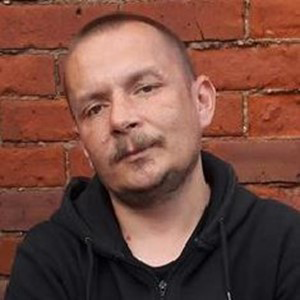 Kamil Malysz was found dead in a residential building in Acton on 27 January. The 34-year-old was a Polish national who had been living in west London. A post-mortem examination found he died as a result of haemorrhaging because of a stab injury. 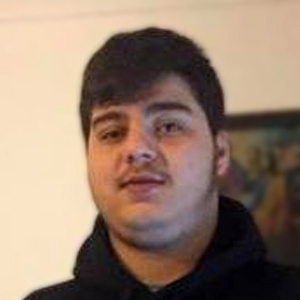 Seventeen-year-old Nedim Bilgin died after being attacked on Caledonian Road in Islington. 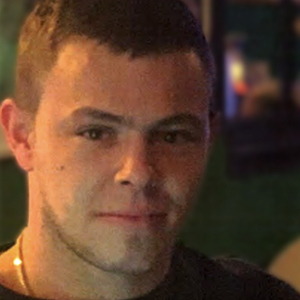 A post-mortem examination confirmed that he died from a stab wound. Speaking at the scene after the stabbing, Islington Councillor Paul Convery said that the area had been blighted by tensions between gang rivalries for years. Ashley Walker, 31, died in hospital after saying he had been attacked. While receiving treatment, he told a relative that he had been assaulted on 22 January at a property on Tatlow Road, Leicester. He died in hospital a few days later, on 30 January. Michael Liddell, 35, was found by paramedics with serious injuries at a property in Gloucester. They could not save him and he died a short time later. His mother, 65-year-old Joy Liddell, has been charged with his murder. 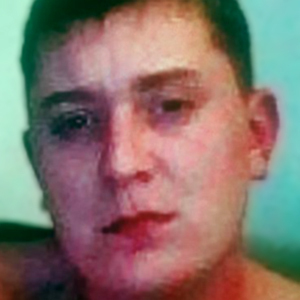 Reece Ottaway, 23, was found dead at a social housing complex in Northampton. A post-mortem examination confirmed that he had died of a stab wound. Police said that his family were “shocked and devastated” by his death. Mary Page’s family described her as “a kind animal lover and mother whose life was tragically cut short”. The cause of her death is not known as post-mortem results were inconclusive, but police said she had suffered a head injury. Her son, 40-year-old Matthew Page, has been charged with her murder. 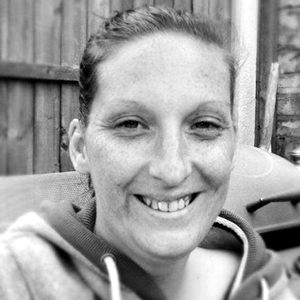 Margaret Smythe, 29, known as Maggie, went missing on 26 January. 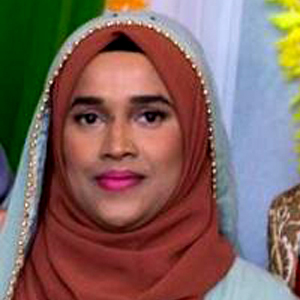 Her body was found nearby on 1 February after a large-scale police search of the area. Ms Smythe worked as a cleaner at Bolton bus station and had a three-year-old daughter. 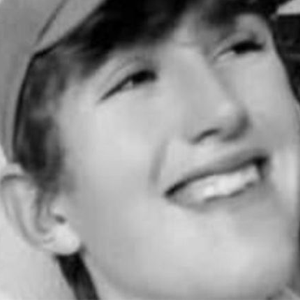 Fifteen-year-old Tyler was found dead at a house in Salcombe, Devon, after taking an “unknown substance”. Tributes posted on Facebook said Tyler was a pupil at River Dart Academy, near Totnes, and would be “very much missed”. A woman in her 30s was arrested on suspicion of manslaughter in relation to his death. 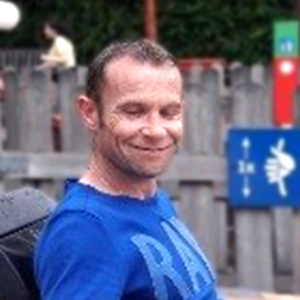 Carl Thorpe, 46, died in a fire at a mental health centre in Highgate. Around 100 people were evacuated from the building, but Mr Thorpe died at the scene. A 21-year-old man has been charged with murder. 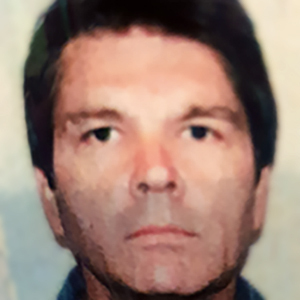 Jurijs Paramonovs died at his home in West Parade, Wisbech, after being stabbed. 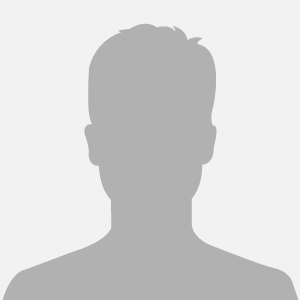 Mr Paramonovs was 46 years old. 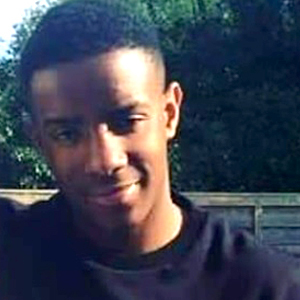 Nineteen-year-old Lejean Richards was stabbed in the chest near his home in south London. He was working as a pizza delivery driver after a stint in prison, according to reports. Paramedics treated him at the scene but could not save him. 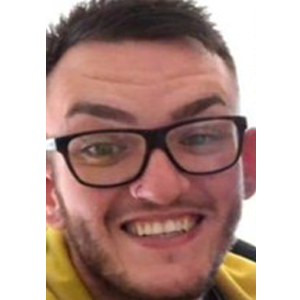 Kevin Byrne, known locally as Kevin Forrester, was found dead at an address in Kirkcaldy. The 45-year-old had had his left leg amputated and used crutches. His family said “Kevin was a loving son, father and brother”. 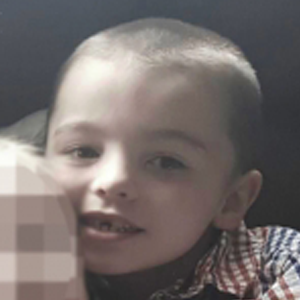 Eight-year-old Riley Holt, was killed with three of his siblings – Keegan Unitt, six, Tilly Rose Unitt, four, and Olly Unitt, three – in a house fire. A man and a woman have been arrested on suspicion of manslaughter by gross negligence. 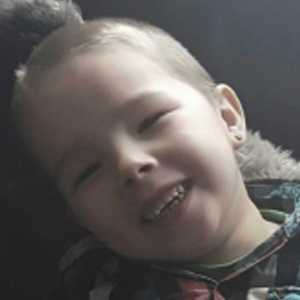 Six-year-old Keegan Unitt was killed with three of his siblngs – Riley Holt, eight, Tilly Rose Unitt, four, and Olly Unitt, three – in a house fire. Four-year-old Tilly Rose Unitt was killed with three of her siblings – Riley Holt, eight, Keegan Unitt, six, and Olly Unitt, three – in a house fire. Three-year-old Olly Unitt was killed with three of his siblings: Riley Holt, eight, Keegan Unitt, six, and Tilly Rose Unitt, four, in a fire. Police were called by the ambulance service, who reported that they were dealing with a one-month-old baby boy who was seriously unwell. 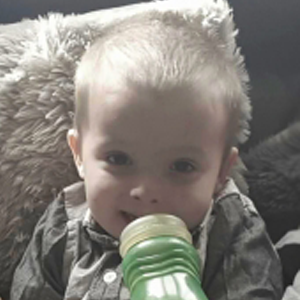 The baby was taken to Southampton General Hospital where he died four days later. A 41-year-old man and 25-year-old woman being investigated on suspicion of murder. 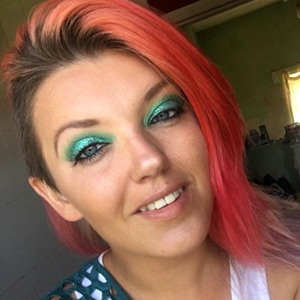 Mother-of-one Rosie Darbyshire, 27, was subjected to a “brutal and sustained assault” before she died. 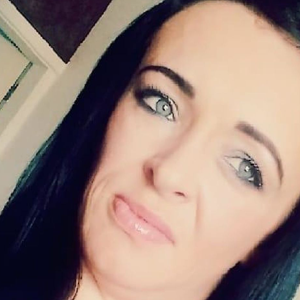 Her body was found in the Ribbleton area and a post-mortem examination revealed that she died as a result of serious head injuries. 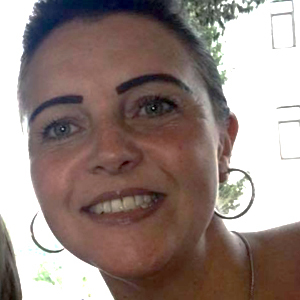 Lancashire Police referred the case to the Independent Office of Police Conduct “following some previous contact between Rosie and the Constabulary prior to her tragic death”.